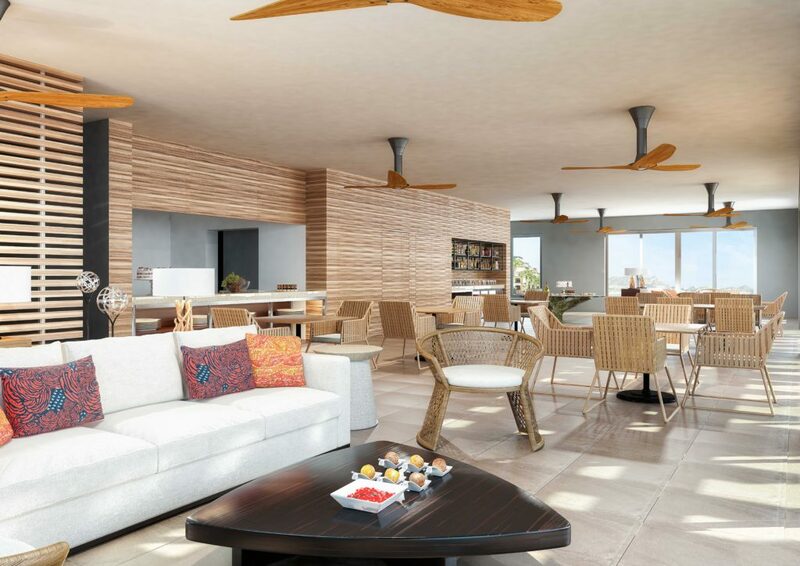 Luxury gets a serious upgrade this winter with the opening of The Towers at Pacifica, a remarkable resort-within-a-resort that’s set within Los Cabos’ Pueblo Bonito Pacifica Golf & Spa Resort, a luxury all-inclusive resort. In fact, we’re giving away a three-night stay at this brand new all-inclusive. 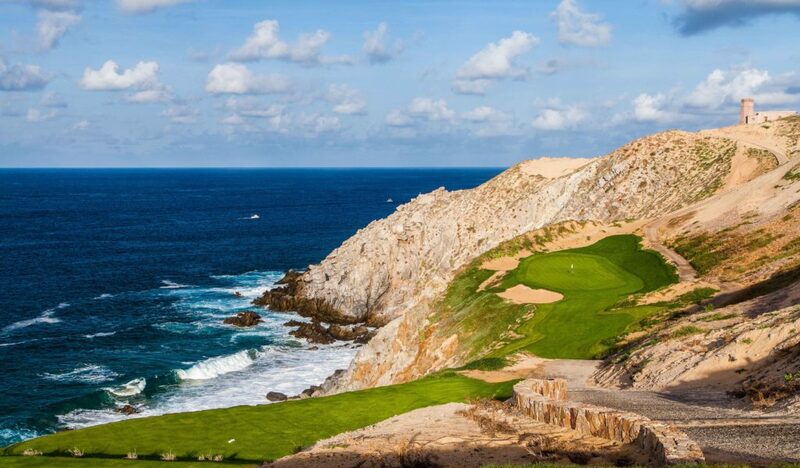 This adults-only resort opened in 2005 on a secluded 2.5-mile stretch of pristine beach in Cabo San Lucas, just a few minutes’ drive from the world-class Quivira Golf Club (a Jack Nicklaus Signature course) and downtown Cabo San Lucas. The Towers at Pacifica is the jewel in the crown, a multimillion dollar project that opens in December that will redefine luxury in the area for years to come. There will be 47 Ocean View guestrooms and suites in The Towers at Pacifica. Guestrooms will feature custom-stocked minibars, handmade soaps, the use of portable Beats speakers, Egyptian-cotton bedding, a pillow menu and aromatherapy turndown service. The room décor has been hand-selected by longtime interior designer Olivia Aldrete, who designed the existing Pacifica resort. Her aim was to highlight the culture and vibrancy of Mexico for those staying at the expansion. 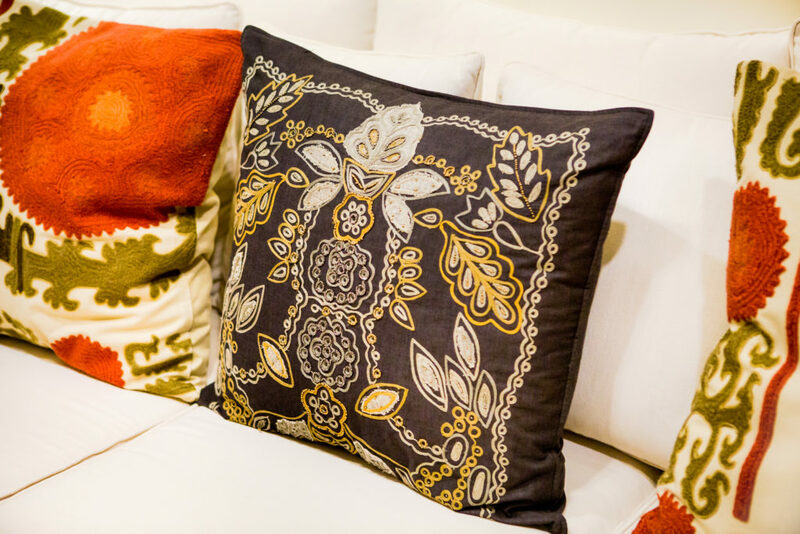 The colorful art, which includes everything from Mexican embroidery to replications of indigenous “rebozos” or shawls, contrasts with the sleek minimalist look of the guestrooms and suites. The level of luxury vaults even higher in the 12 suites, six of which offer a private plunge pool. The apex of luxe living is the 3,200-square-foot Presidential Suite on the top floor, which features two king bedrooms with separate bathrooms, a fully equipped kitchen, a spacious living room, a fire pit, a Jacuzzi and an outdoor shower. 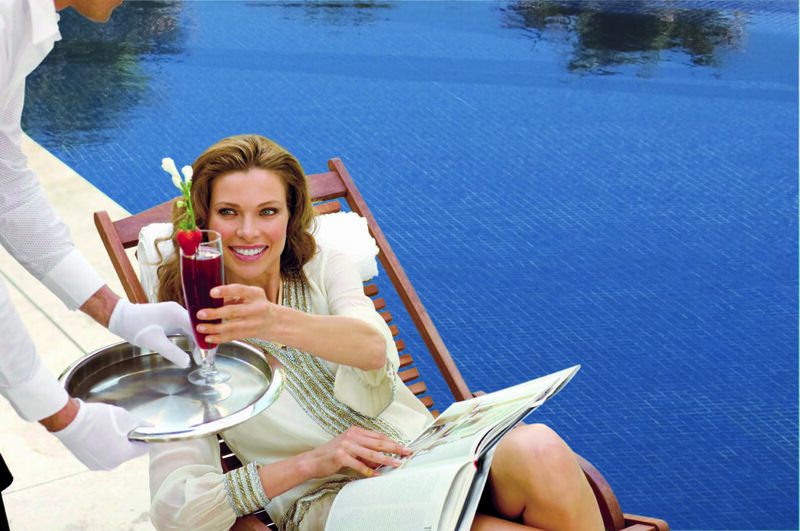 A signature feature at The Towers at Pacifica is 24-hour butler service. The resort’s butlers have been certified by the British Butler Institute. Every suite will have a dedicated butler while guestrooms will feature one butler per every three rooms. These butlers are talented in the art of anticipatory service, schooled in providing informed, personalized hospitality to guests. Their service begins when you make a reservation, a time when they inquire about any special requests, preferences or arrangements. During your stay, you can communicate directly with the butler via mobile phone. Your butler can aid in personalized in-room check-in and check-out, as well as take care of unpacking and packing. They can also go well beyond the usual butler duties, such as accompanying guests on city excursions. 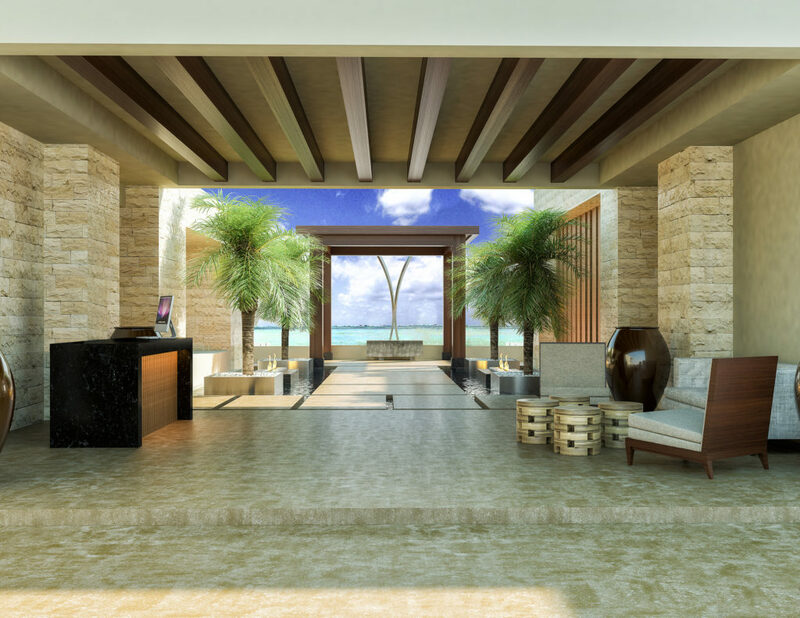 The guestrooms and suites are set within two towers, while a third structure will house a new beachfront restaurant, serving Baja cuisine, and a beach lounge bar on the ground floor. There will be a state-of-the-art fitness center on the second floor and The Towers at Pacifica VIP lounge, which will be accessible by a sky bridge from the two towers. The Towers Lounge will be open exclusively to guests of The Towers at Pacifica, offering one-of-a-kind culinary experiences and handcrafted cocktails in a dramatic oceanfront setting. If you can bear to draw yourself away from this luxury, take a stroll on one of the tranquil beaches, go snorkeling, windsurfing or jet skiing around Cabo’s famous El Arco or explore the rich culture and nightlife in Los Cabos. 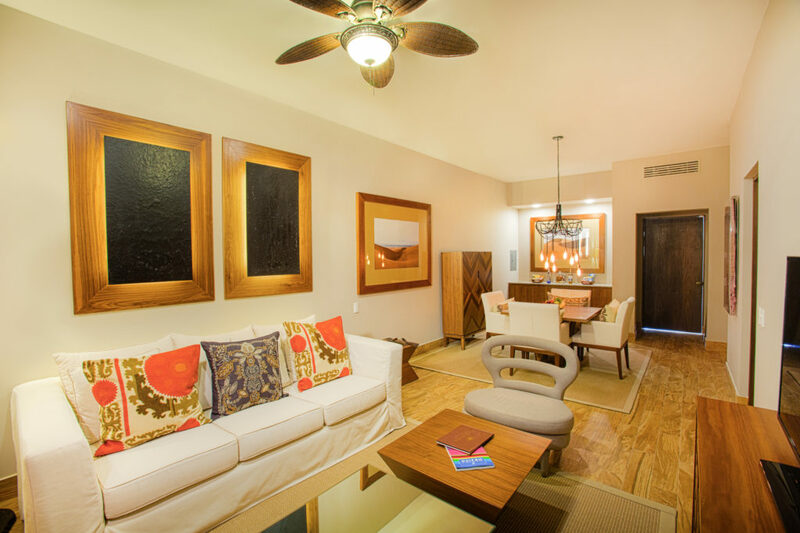 The Towers at Pacifica promise a new way to experience and indulge in the very best of the dramatic Baja Peninsula. The Towers at Pacifica will begin accepting guests starting December 22, 2016. 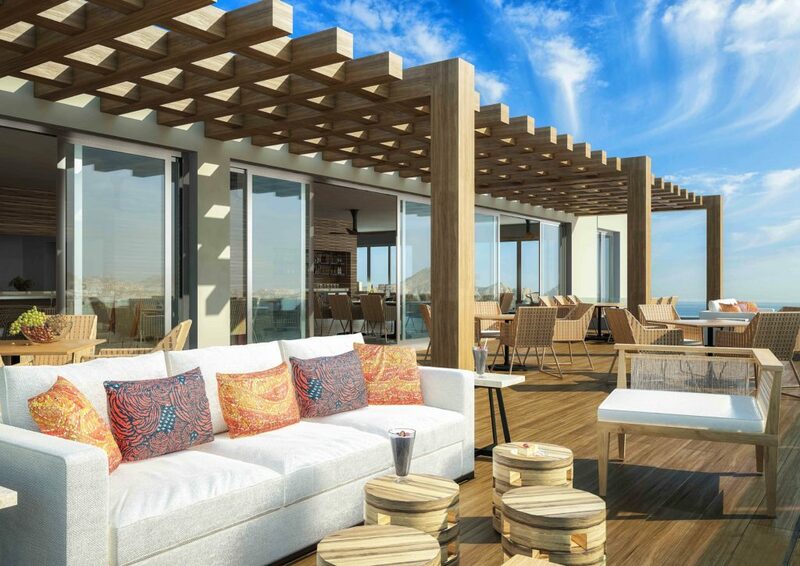 Reservations can already be made at http://www.pueblobonito.com/the-towers-at-pacifica Don’t forget to enter our giveaway for a three-night stay.